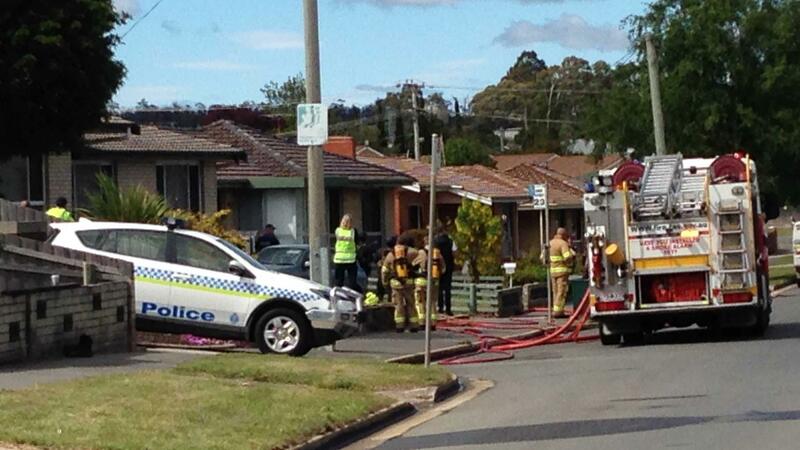 A man has barricaded himself inside a house in the Launceston suburb of Prospect. Police were called to the house on Westbury Road just before 4:00am. More than 20 police officers are on the scene, including members of the Special Operations Group. Ambulance and fire crews are also present. Inspector Mel Groves said officers were working to resolve the situation. “Police are currently in contact with the sole occupant of that residence and at this stage the area has been cordoned off,” she said. Inspector Groves said the man had not made any demands or threats. She said the negotiations were progressing well. “We believe we’ll be able to peacefully resolve the situation,” she said. Police would not say if the man has a weapon. Traffic is being diverted and people are being told to stay away from the area.